It's time for that annual reminder that environmental equipment doesn’t like the cold any more than you do. 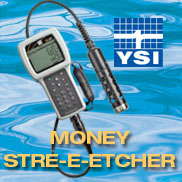 pH probes will freeze and break (YSI 556, Pro Series, 6 Series and WTWs). Grundfos environmental pumps will freeze and break – and you might not even know it because they may still work once thawed out, but won’t work as well. 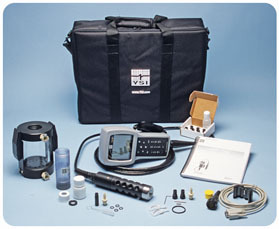 Water sampling equipment; if not completely purged and dried, can freeze and break. PID lamps fog–up when moved from warm to cold. FIDs have problems lighting in cold or windy environments. All equipment has minimum operating temperatures, consult your product manual for specifications. 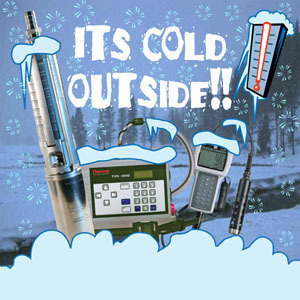 Remember, just because it's field equipment doesn’t mean it’s impervious to cold weather. 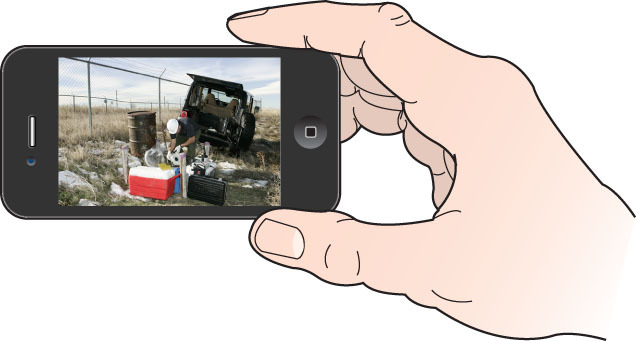 Don’t store equipment outside overnight – not in your trunk, truck cab or anything else without temperature control. Even Florida has to worry about oranges freezing sometimes! We have had two customers call with weather related problems already this week. A Grundfos pump was stored in the back of a truck with a topper, the customer thought that should be enough protection, but had problems getting the pump to work after sampling groundwater the day before. He wasn’t happy to hear that it could be a frozen pump. A rental FID was left in a truck cab overnight and wouldn’t light. After sitting inside for a couple hours the FID lit up on the first try. We don’t want you to learn this expensive lesson the hard way. 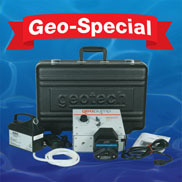 Please protect your valuable equipment investment. The Colorado Office of Economic Development and International Trade (OEDIT) announced October 18 that it had selected 26 small businesses from throughout the state to receive Colorado Export Development Grants (CEDG). 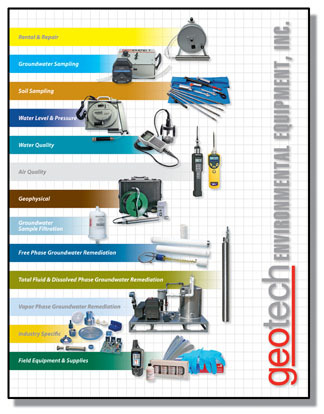 Geotech Environmental Equipment, Inc. was among those selected. 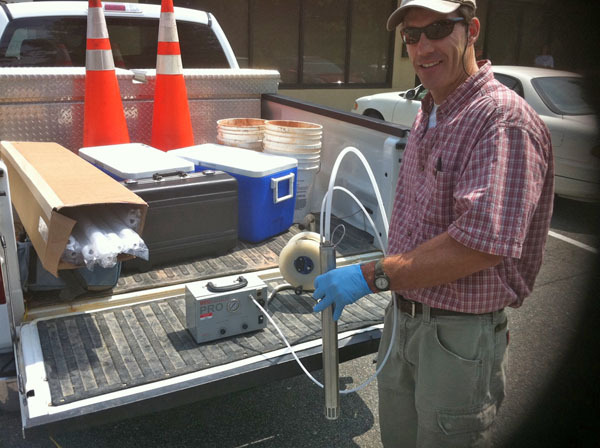 is loading his truck for a groundwater sampling project. 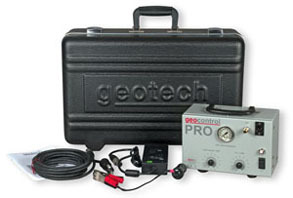 His equipment includes a Geocontrol PRO low flow sampling pump, Geotech 1.66 Portable Bladder Pump, and a Geotech ET Water Level Meter. Gary only takes the best equipment to his sampling sites. Join us in the abundant sunshine in San Diego in February 2012 or in Tampa in March 2012 for 4 days of interactive indoor and outdoor workshops, field equipment demonstrations, an indoor exhibit area, an outdoor exhibit area, and several scheduled social events. 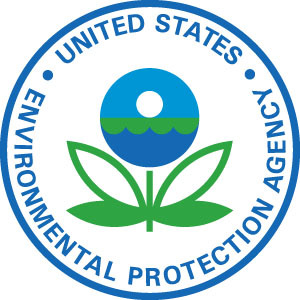 A wide variety of stakeholders in environmental site characterization, sampling, monitoring and remediation will be represented at these events, including environmental consultants and contractors; Federal, State, tribal, regional, county and local government officials (regulatory and non-regulatory); DOD and DOE environmental staff and contractors; private industry environmental staff (petroleum, chemical, utility, manufacturing, mining, waste disposal, and others); and academia. 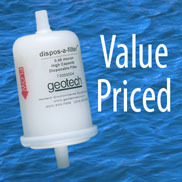 Prices and promotions mentioned in this newsletter are valid through November 30, 2011.